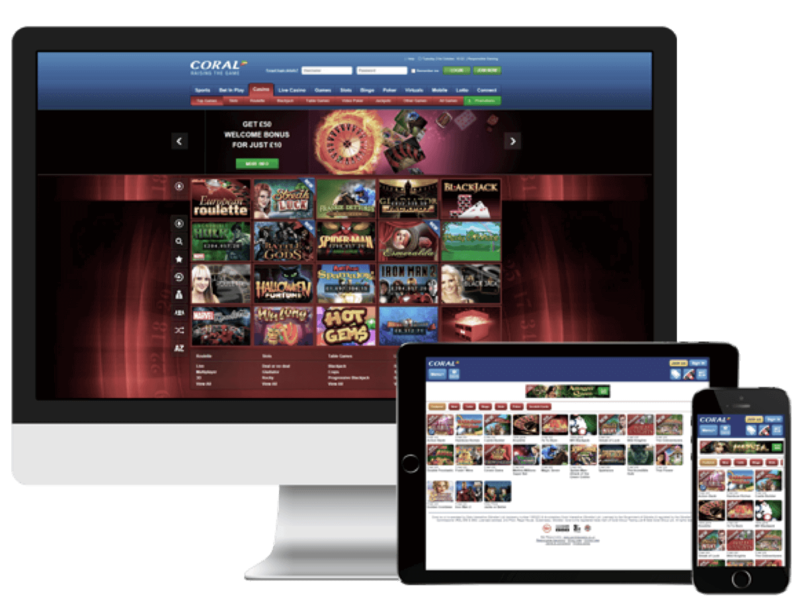 Could The Growth Of Mobile Casinos Be Killing Desktop Sites? There can be no doubt that mobile gaming is the way of the future as far as casino gambling is concerned. The massive growth of the mobile market has been nothing short of astounding, impacting the iGaming market at an equally staggering rate. Developers have been quick to add new mobile products to their portfolios as a result, and this has tilted the table even more in mobile gaming’s favour. However, with this sensational growth has come an impact on another major player in the iGaming field: traditional desktop casinos. Online casinos have been around for over two decades now, and have been the go-to platforms for players for just as long. These casinos have also been a very lucrative prospect for operators since they first became monetised – but the growth of the mobile market is now prompting these sites to evolve their offerings or face concerning consequences. The revenues generated by mobile casino games in 2015 amounted to a whopping $34.8 billion, and this trend has shown no signs of slowing down. The stats for mobile gaming also continue to grow, with the number of active mobile casino users now beginning to dominate that of those who play at desktop casino sites. Expenditure by mobile players is also on the rise, with mobile social casino players shown to be twice as likely as online players to spend money in their games of choice. Statistics have also shown that over 65% of casino players prefer mobile gaming to traditional online gaming, in part because of its more convenient and on-demand nature that better suits today’s fast paced lifestyles. 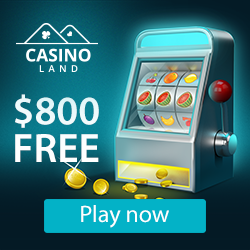 By 2019, the mobile gaming industry is expected to reach over $99.6 billion in value – while the revenues generated by even the most popular online casino sites are showing a noticeable decrease. While mobile casino apps may be ‘killing’ desktop casinos in a sense, online casino operators have been quick to respond with updated products that meet their players’ needs. Almost every major desktop casino operator now also offers a branded mobile product, allowing players to choose to go mobile or stick with desktop gaming while enjoying the same games and features with which they are familiar. It is true that the rise of mobile gaming could soon see many desktop casinos going out of business, but this definitely won’t mean a marginalised range of choices for players in the iGaming industry. Plenty of new innovations such as virtual reality games and social casino games are on the horizon too, and mobile gaming is just one of many futuristic gaming solutions that players will be able to enjoy online in the future.